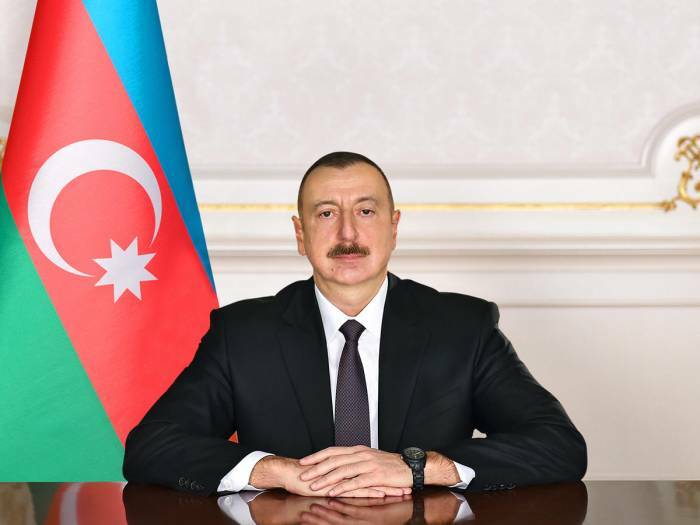 Thanks to Azerbaijani President Ilham Aliyev’s care and attention, the country has experienced rapid development in the field of sports and physical education, Azerbaijani President’s Assistant for Public and Political Affairs, department head, professor Ali Hasanov says in his article on the results of President Ilham Aliyev`s 15 years in power. “Forty-three Olympic Sports complexes, numerous sports facilities, stadiums and other sports grounds have been built, the existing sports facilities have been reconstructed in Baku and regions,” Hasanov said. "Our athletes won 5 medals (1 gold, 4 bronzes) at the Athens 2004 Olympic Games, six medals (1 gold, 1 silver and 4 bronzes) at Beijing 2008 Olympics, 10 medals (2 golds, 2 silvers, 6 bronzes) at London 2012 Olympics and 18 medals (1 gold, 7 silvers, 10 bronzes) at the Rio de Janeiro 2016 Olympic Games,” he said. “Azerbaijan ranked 14th in the world, 7th in Europe, 2nd in the CIS and first in the Muslim world for the total number of medals won at the last Olympic Games." “In 2015, Azerbaijan hosted the European Games for the first time in history,” Hasanov said, emphasizing that a number of major sports events have been successfully hosted by the country.